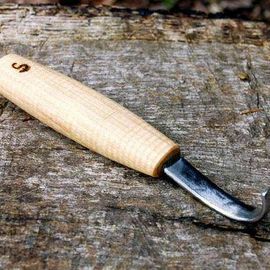 These beautiful Carving Knives are hand-forged in Sweden by the esteemed blacksmith company S. Djarv Hantverk AB. 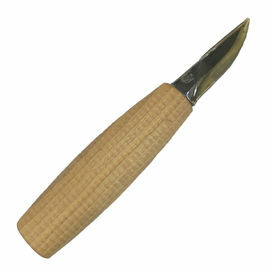 This style of knife is sometimes referred to as the 'grandfather' knife. 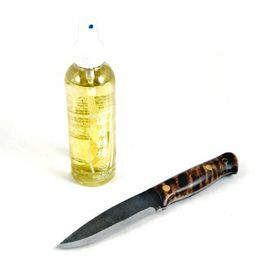 Each knife comes fitted with a rugged wooden handle which is comfortable and easy to grip. 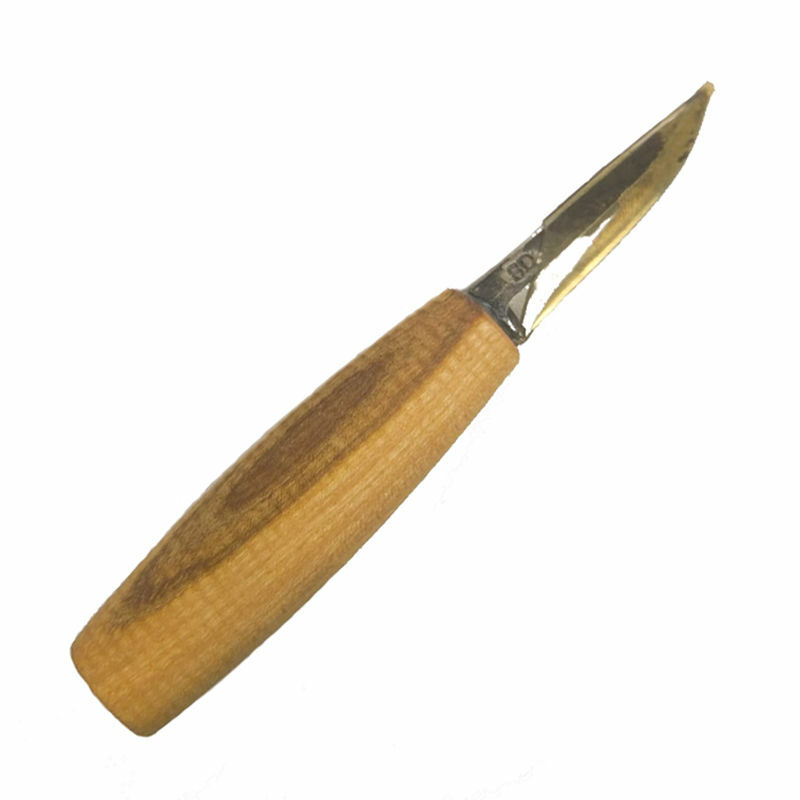 S. Djarv Hantverk Carving Knife - 70 x 16 mm is rated 5/5 based on 3 customer reviews. I have a lots of carving knives, but this one and his little brother stands out. 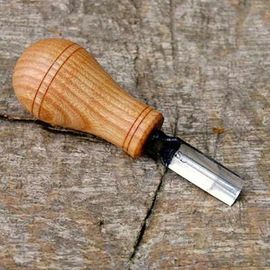 The combination of the wood selection for handle, blade length, quality of steel makes this a perfect and flawless carving knife. 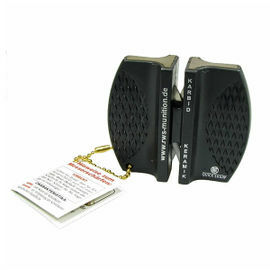 The rounded spine makes thumb cuts so easy to control. another awesome tool from S. Djarv. Very happy with the quality of this knife and the excellent service from woodlore. I plan to buy more S. Djarv products when they arrive back in stock. Great service and quick shipping, the knife arrived in perfect condition. As with all S.Djarv Hantverk tools this knife performs impeccably. 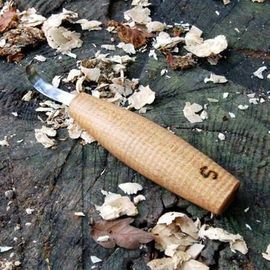 The workmanship of both the knife and the sheath are wonderful.